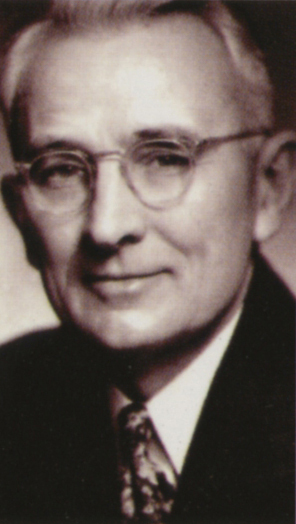 For eighty years, Dale Carnegie & Associates, Inc., has been training people at all levels to get the most out of what they put into their careers. 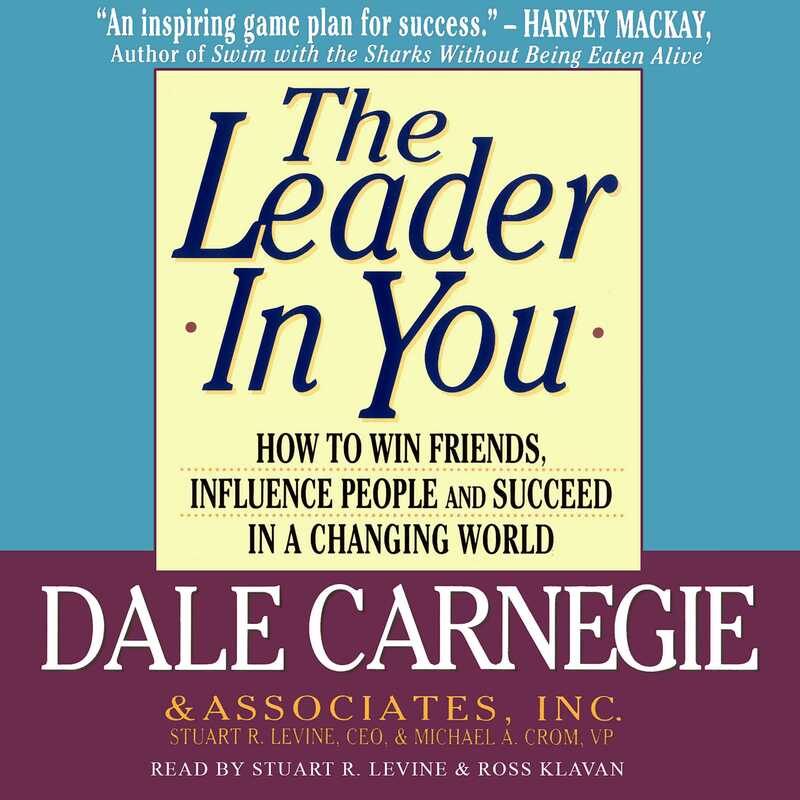 Now, drawing on insights from some of this century's most important voices, two of its top executives bring the Dale Carnegie & Associates, Inc., time-tested human relations principles to a new level of relevance in today's unpredictable business environment. Three generations of students and business people have benefited from Carnegie's timeless, essential wisdom. Now, you can apply these basic techniques and lessons in your own life -- and find the leader in you to succeed in today's fastchanging world.